I also find it "curious" that the Vice President of Frontier Health, an abstinence-based "detoxification" treatment program, is one of the leading voices of opposition against the proposed treatment center/clinic cited in this article saying that abstinence-based treatment gives the opioid addicted the "best chance of a better life." REALLY? It's interesting he didn't cite any medical or scientific sources supporting his statement... 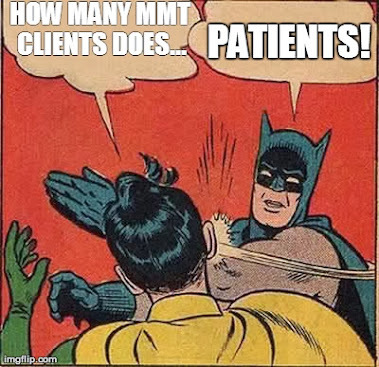 Probably because there are none! The article can be read via the hyperlink within the heading of this blog entry... Read it, and be informed. I have reached out to the NAMA-Recovery Board of Directors as well as the Chapter Directors of other states and areas for input and assistance... Details will follow over the next few weeks and months as this develops further and to inform everyone of any public meetings, hearings or forums that might be held or scheduled on this matter. This blog will also keep you informed of any organized, official efforts on the part of NAMA Recovery of Tennessee. 161 Rosa L. Parks Blvd. Make a tax-deductible donation to NAMA Recovery of Tennessee!! Click the NAMA-R logo to visit the National website! Largest MAT-specific group on Facebook and the largest MAT forum/list on the web: Join us today! A NAMA Recovery Forum for Medication Assisted Treatment patients, family and advocates. AATOD | American Association for the Treatment of Opioid Dependence, Inc. Language and What We Say Matters! 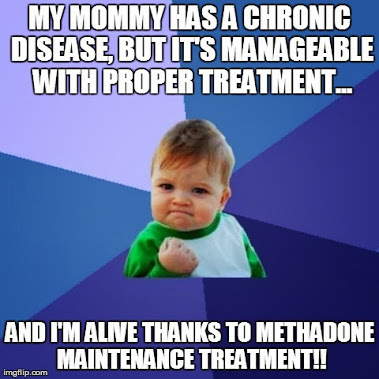 Methadone treatment patients are PATIENTS just like anyone else who goes to the doctor. Click on the image to read more about "Why language matters..."
Check out NAMA-R's SAMHSA-funded MARS Project!! 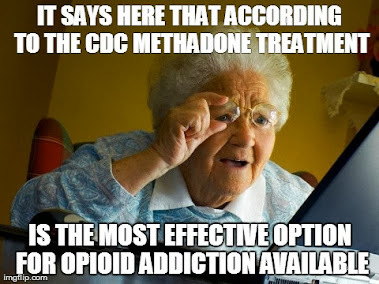 Methadone Treatment is the "Most Effective Treatment"
©2015 NAMA Recovery of Tennessee™: The TN statewide & Northwest GA Chapter of NAMA Recovery. Theme images by nicodemos. Powered by Blogger.